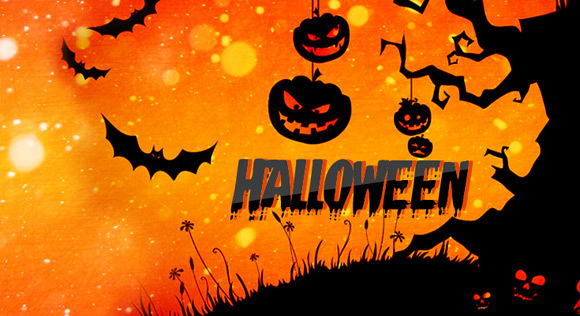 The cloud mining platform ZeusHash has announced that it will be running some interesting promotions for Halloween. Tomorrow, October 27th the service will offer special prices for Bitcoin and Litecoin cloud mining hashrate valid until November 2nd. The prices you can get for hashrate can be down to as low as $459 USD per THS for BTC hashrate and $12.99 USD per MHS for LTC. All new orders for hashrate between October 27th and November 2nd will have 7 days of mining with no maintenance fees for 7 days after the purchase. At the moment the regular price for 1 THS Bitcoin hashrate is $859 and 1 MHS Litecoin hashrate goes for $15.99 USD, so if you are planning to purchase some hashrate make sure to take advantage of the promo starting tomorrow to enjoy the double bonus – lower price and 7 days with no maintenance fees. On a side note, ZeusHash has told us about their partnership with two major players in the Bitcoin mining industry – ASICMiner and XBTec. The partnership is needed to ensure that the platform will be able to offer competetive prices for Bitcoin cloud mining as ZeusMiner, the company operating the service is making only Scrypt ASIC miners. ZeusHash has already partnered with Rockminer and aside from using their miners for Bitcoin cloud hashrate, the Rockminer T1 ASIC miners are also being sold by ZeusMiner. ASICMiner is a well know name in the mining world, but you might look into XBTec which is a younger company that probably many of you are not familiar with. It is not yet clear if ZeusMiner will also be selling hardware from ASICMiner and XBTec or they will be using their products only as a part of the ZeusHash platform for providing cloud mining hashrate.